If you need a quick accent for your landscape, it may be as simple as adding boulders in the right spot(s) of the yard. Boulders in a landscape can create interest in your outdoors all the time. 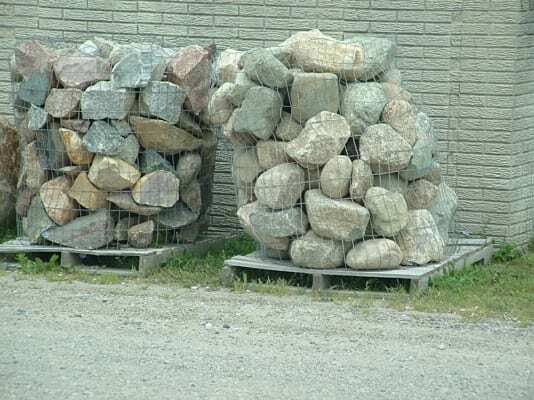 Hence, you must think about getting one for your landscape. 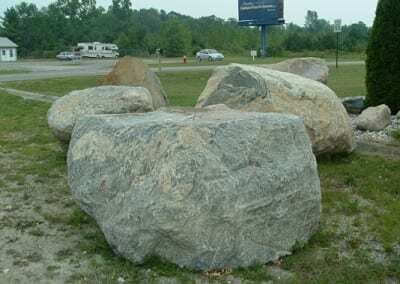 There really is no doubt that accent boulders can add interest, character, and impact to any landscape. 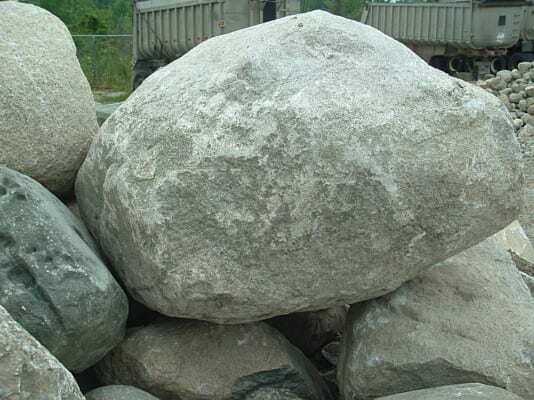 In fact, large boulders can even create a sense of elevation in the yard without actually having to create an elevated area. 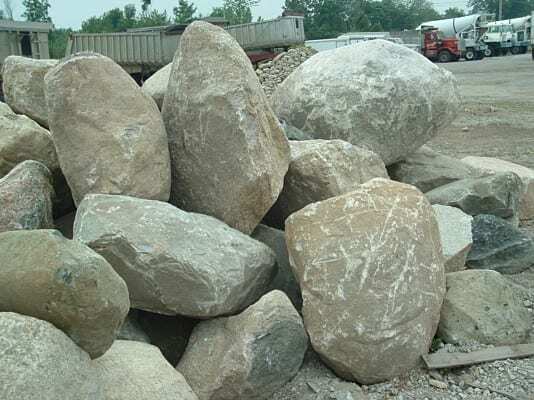 However, to get the best out of boulders, placing them in the landscape requires very careful planning. 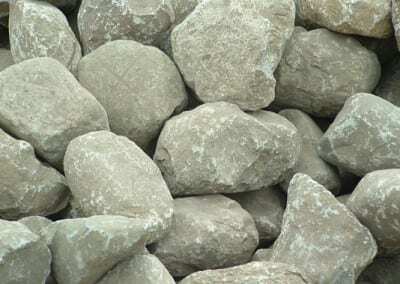 A lot of people make the mistake of simply taking rocks into the yard and then leaving them just about anywhere. 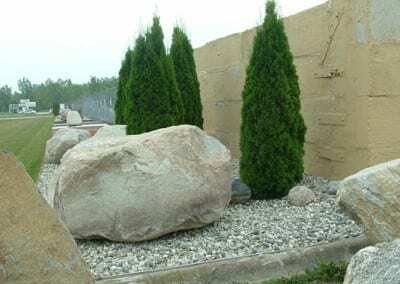 What homeowners must know is that the secret towards using boulders as accents in the yard is to make them appear as natural as possible. 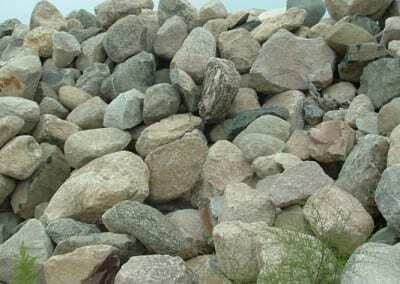 There are a lot of kinds of boulders to use for the landscape. 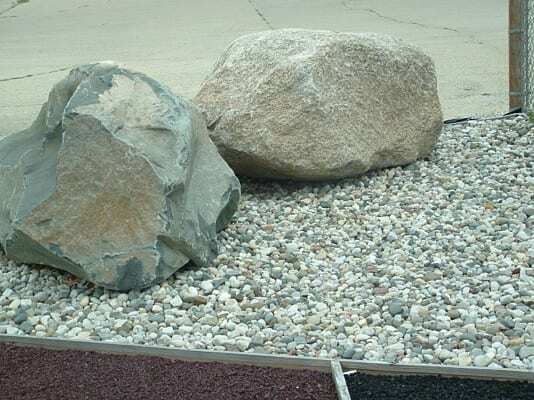 Natural rocks are the common option but there are also faux rocks with different shadings, colorings, and highlights. 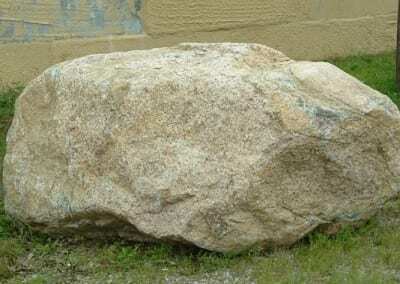 The choice of boulder must be dependent on the theme of the landscape. 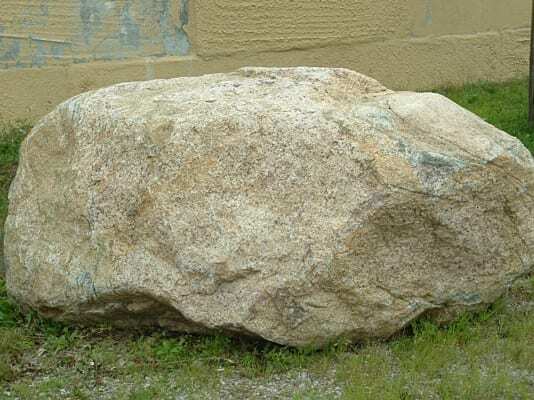 For instance, if you want the boulder to go with colorful flowers in the yard, a plain boulder is a great option. 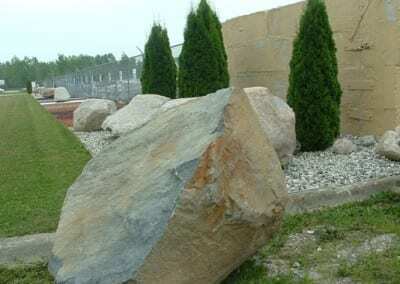 Moreover, careful selection of the location is very important since not all areas in the landscape can be a good home for a boulder. 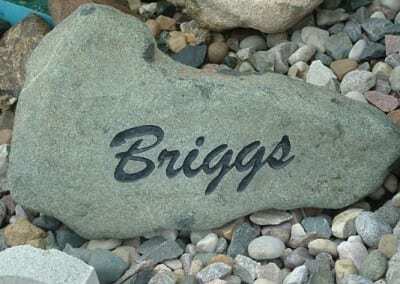 You can pick the center of the garden if you want it to be a focal point. 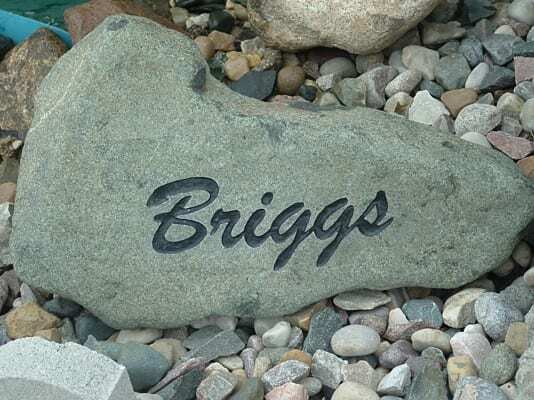 However, you can place it offset from the house if you simply want it to be an accent. 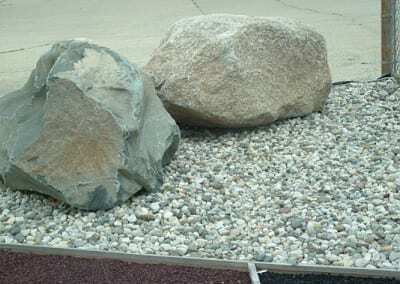 Adding plants or flowers and even colored gravel and stones can also highlight boulders in the landscape. 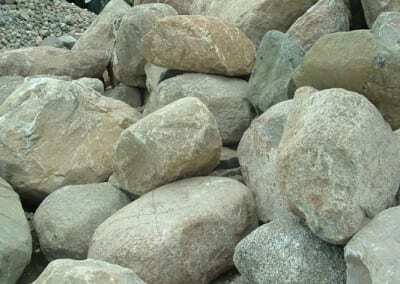 Choosing the right area for these boulders does not end the process. 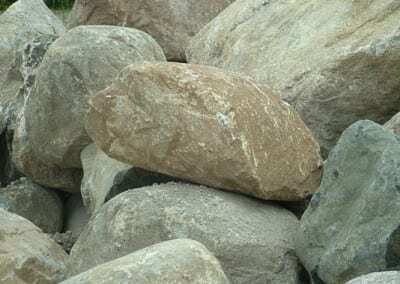 Proper site preparation is also needed to make sure that the boulder will naturally fit. 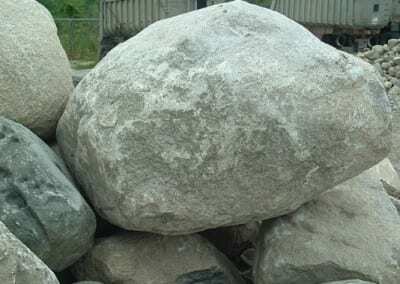 This task however should be handled by professionals with the right skills and appropriate tools and equipment. 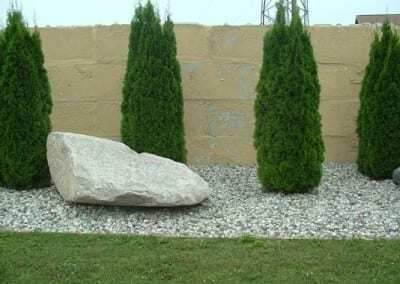 At this point, you must already have a great idea in terms of using boulders to decorate your landscape. 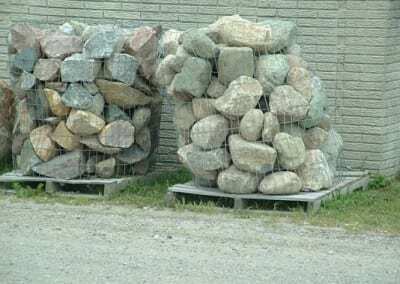 And now, where do you get these boulders for your yard? 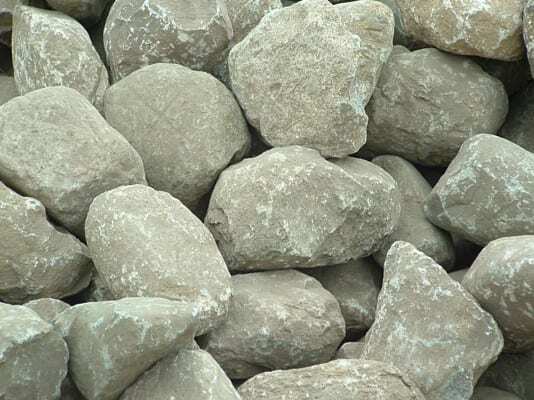 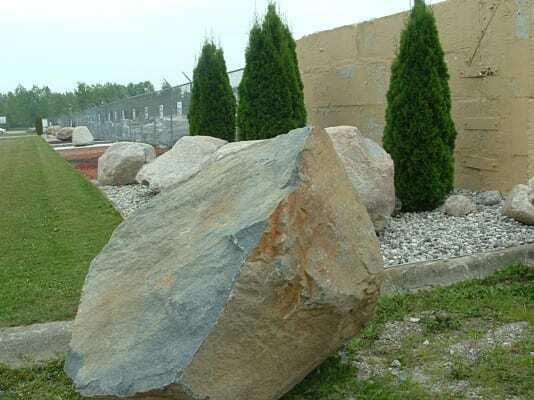 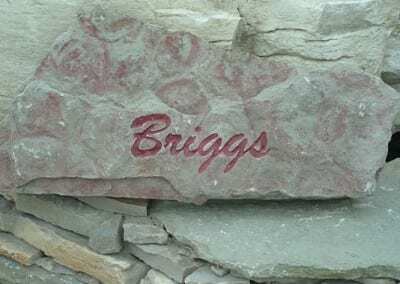 If you are in Michigan, you are very lucky because Briggs Landscape Supply can offer you a great variation of boulders for your garden. 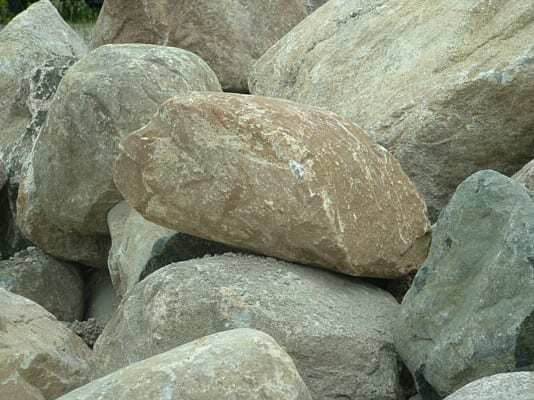 We make sure that our boulders are carefully selected from source so that every client will be satisfied once these boulders are installed in the landscape. 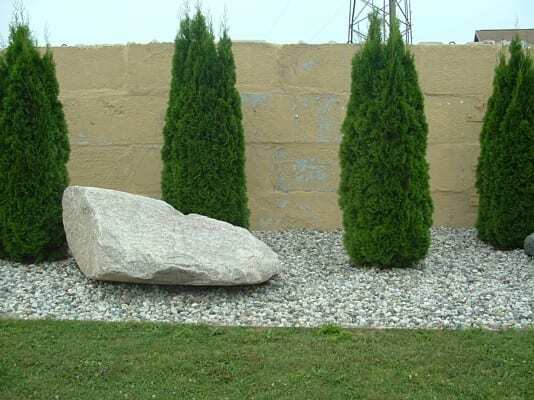 We can even guide you into choosing the best boulder for your landscape as well as in the proper placement of this landscape element. 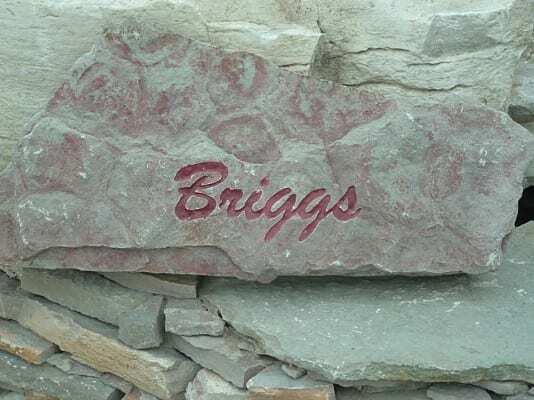 And since boulders can be huge and heavy, it is just right to trust only Briggs Landscape Supply for your boulder needs. 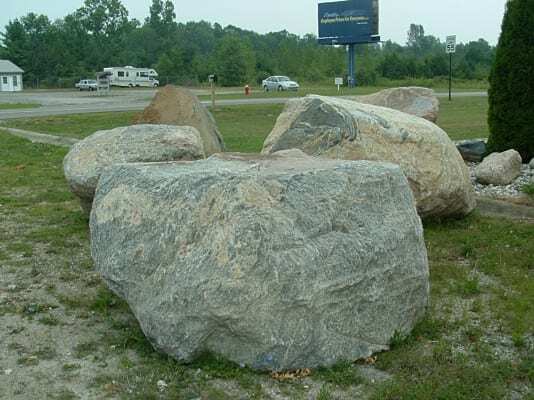 We have the right tools and equipment to handle even the biggest boulder that you want for your landscape. We handle the boulders with care and make sure it is installed in your landscape safely and accurately all the time. 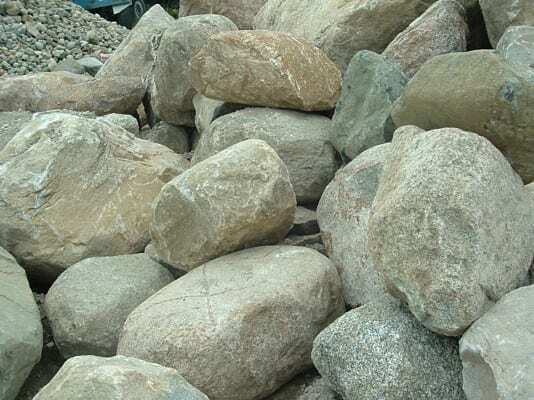 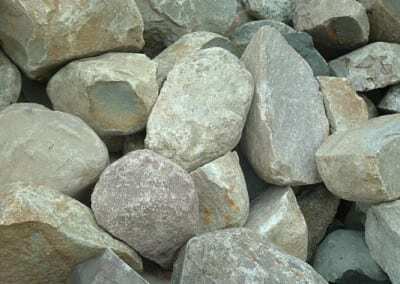 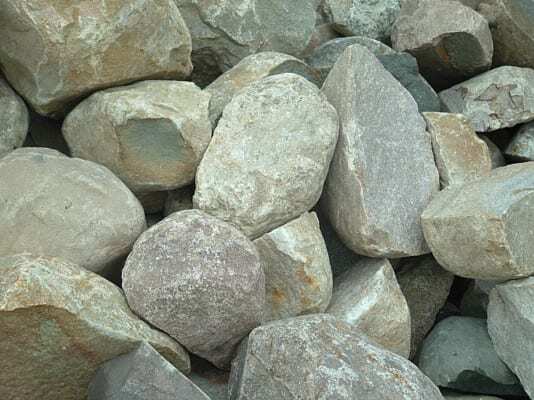 With decades of experience in supplying boulders to small and big landscaping projects, we guarantee only the best services to Michigan clients.